Just Trolling Around: Rub My Hair and Make a Wish! 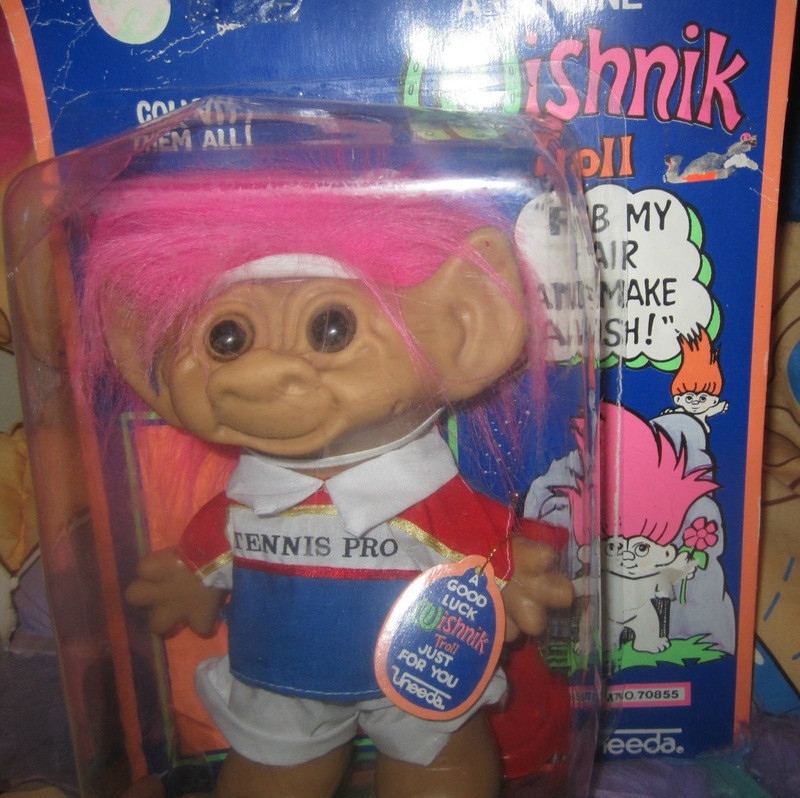 This is a Wishnik troll in his original packing. How cool is that?